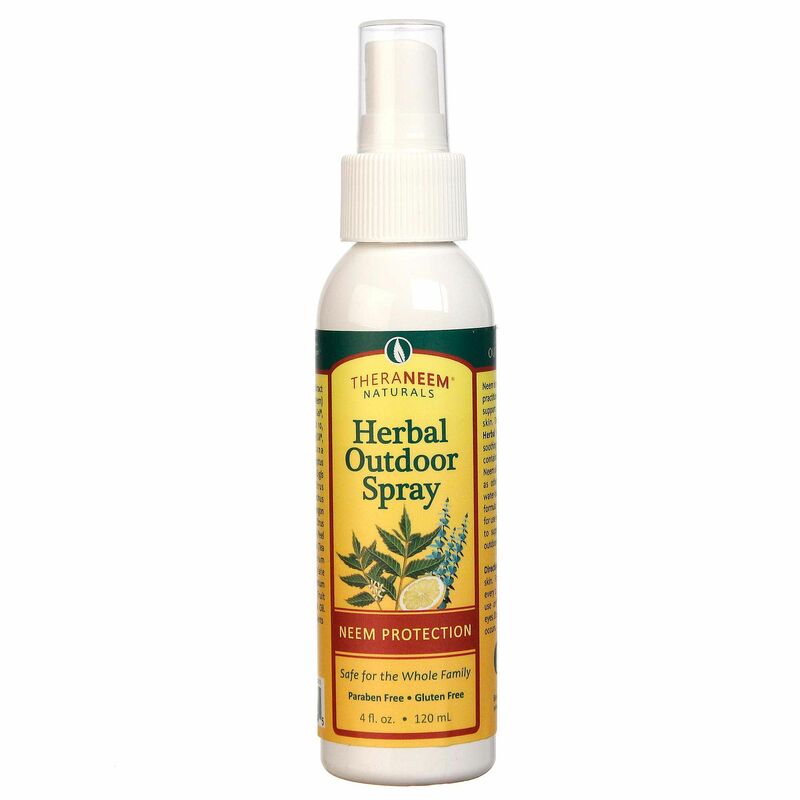 Organix South Neem Herbal Outdoor Spray is a water-based spray without greasy residue. Notes: Cruelty free. Paraben free. Formulated with organic ingredients. 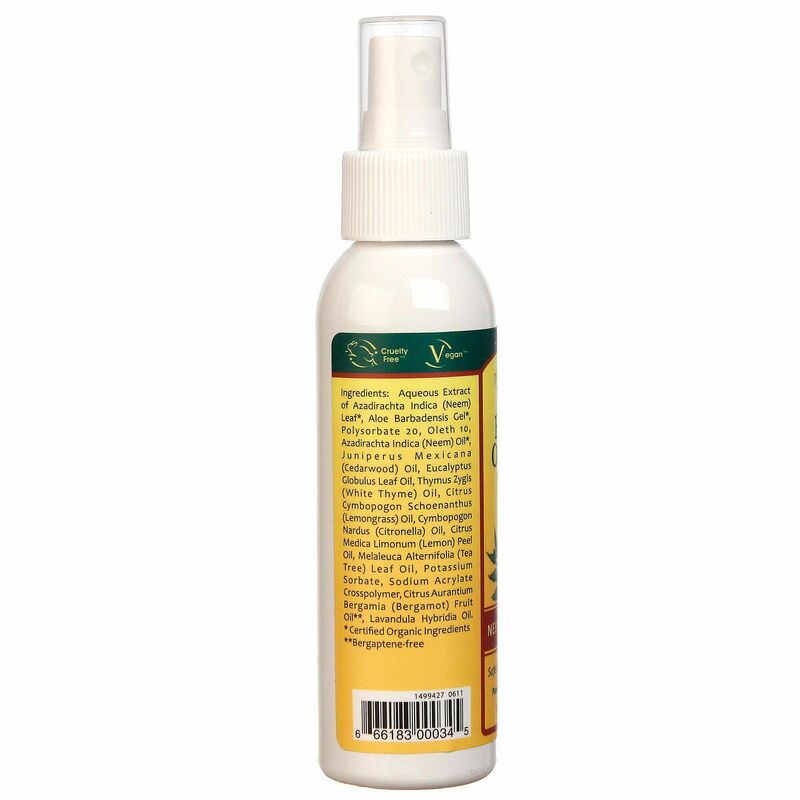 Ingredients: Aqueous Extract of Azadirachta Indica (Neem) Leaf, Aloe Barbadensis Gel, Azadirachta Indica (Neem) Oil, Juniperus Mexicana (Cedarwood) Oil, Eucalyptus Globulus Leaf Oil, Thymus Zygis (White Thyme) Oil, Citrus Cymbopogon Schoenanthus (Lemongrass) Oil, Cymbopogon Nardus (Citronella) Oil, Acrylate Crosspolymer, Citrus Medica Limonum (Lemon) Peel Oil, Melaleuca Alternifolia (Tea Tree) Leaf Oil, Citrus Aurantium Bergamia (Bergamot) Fruit Oil, Lavandula Hybridia Oil. Recommended Use: Apply liberally. For external use only. Avoid contact with eyes. If irritation persists, consult your health care practitioner. 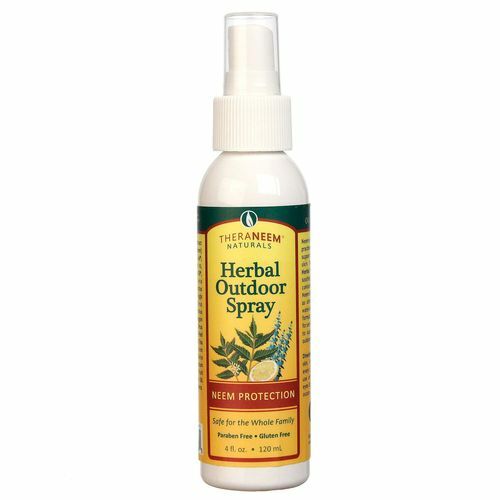 The customer reviews posted below are based on individual consumer experiences and may NOT necessarily represent what expected results will be from using or taking Organix South Neem Herbal Outdoor Spray - 4 oz. These results may not be typical and you should not necessarily expect to receive the same results. Actual results may vary. After a long cold winter I am getting ready for summer. I plan to use this to ward off all those nasty flying ,biting, creepy insects. 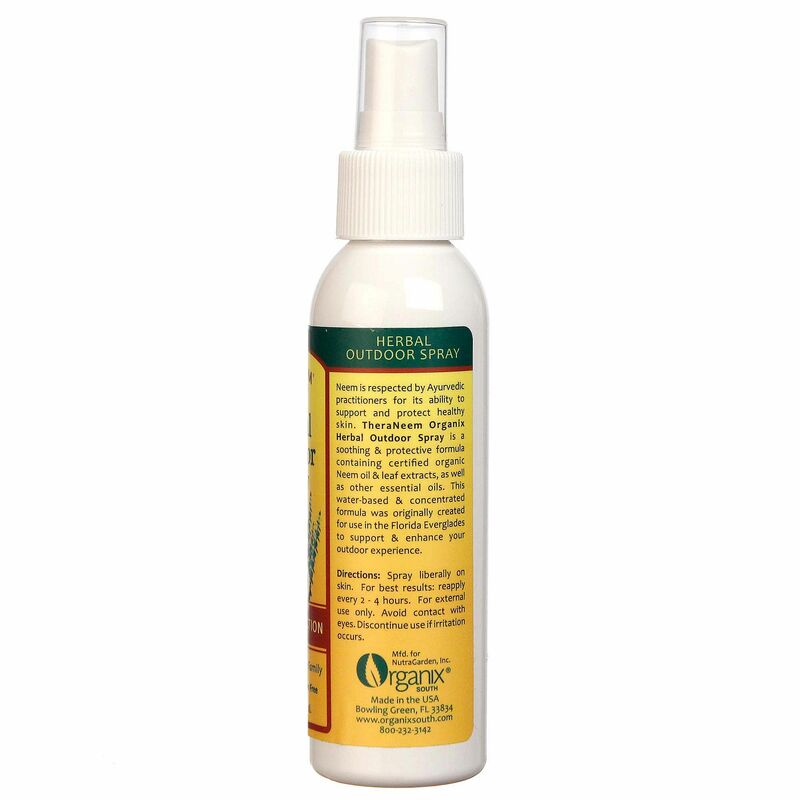 This spray is non-toxic so I am planning on using around my dogs beds also. I love the ingredients in this spray and can't wait to try it.